Saturn has been called the God of justice in astrology. 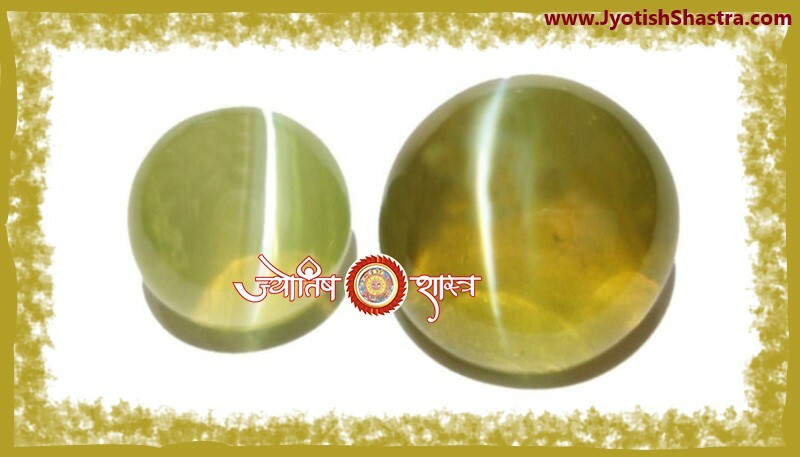 Saturn gives fruits according to the deeds of the Jatak. 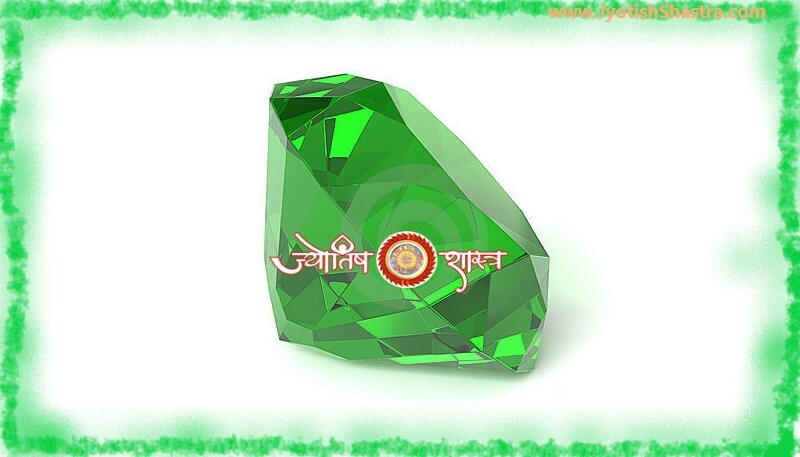 If the Saturn is weak and cursed in the horoscope of the Jatak, then it provides very bad effects in normal life and in the mahadasha period it breaks the person in every field. Saturn always gives bad effect, it is not so. On being in a strong position in once horoscope, this is Saturn who makes a person King. Saturn's Sade Sati period is of seven years and six months. In this period the person is most affected by Saturn. 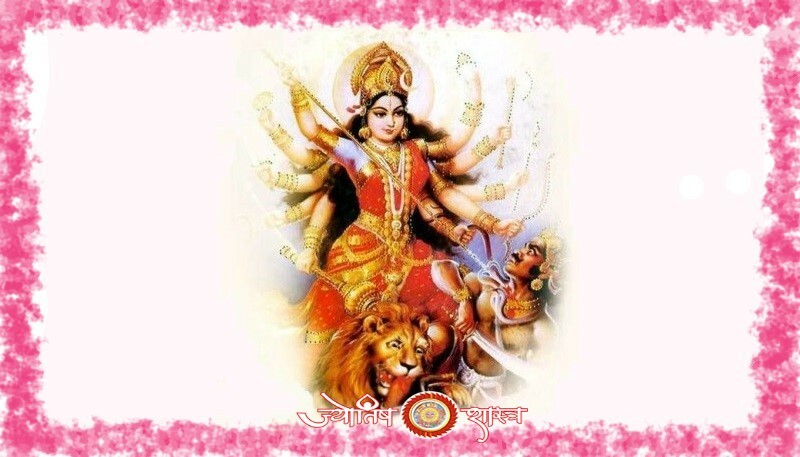 In this era, it becomes very necessary that the person should strengthen themselves and make the right decisions in every field, so that in the untimely circumstances, there will not be much trouble and loss as well as get the benefits by best utilization of the available opportunities. 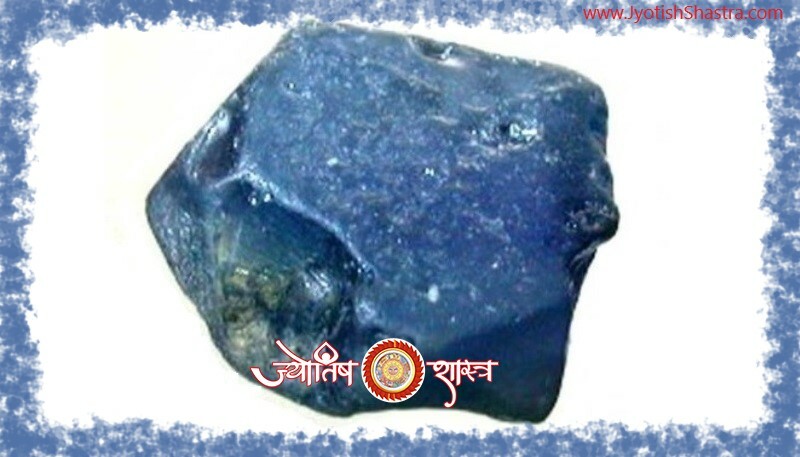 JyotishShastra analysed jataka’s horoscope deeply and thereafter provides Saturn Sade Sati Report which usually arrives three times in the entire life period of a jataka with exact time of maha dashakaal and its effects on the concerned person.Report consists suggestions and remedies which should have to perform in the context of the mahadasha to make this period less troublesome. If a jataka is under Shani Sade Sati madashakaal and suffering from troubles then while sending information he/she can also inform JyotishShastra from the problem(s) which hassling more. 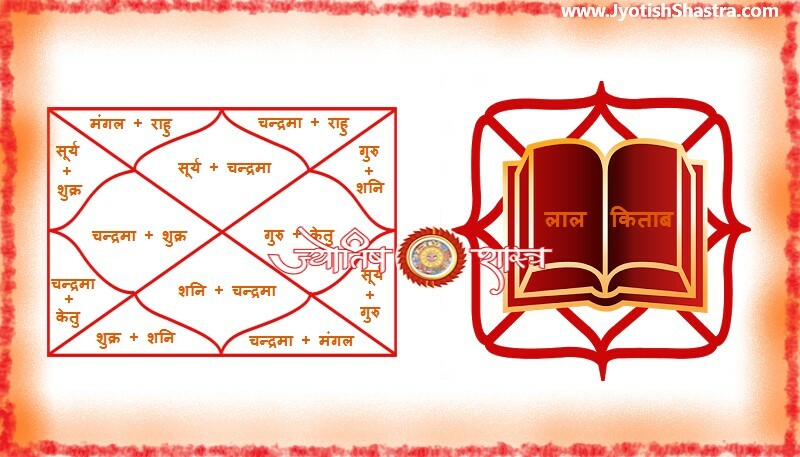 JyotishShastra will focus more on that problem(s) for its perfect solution.